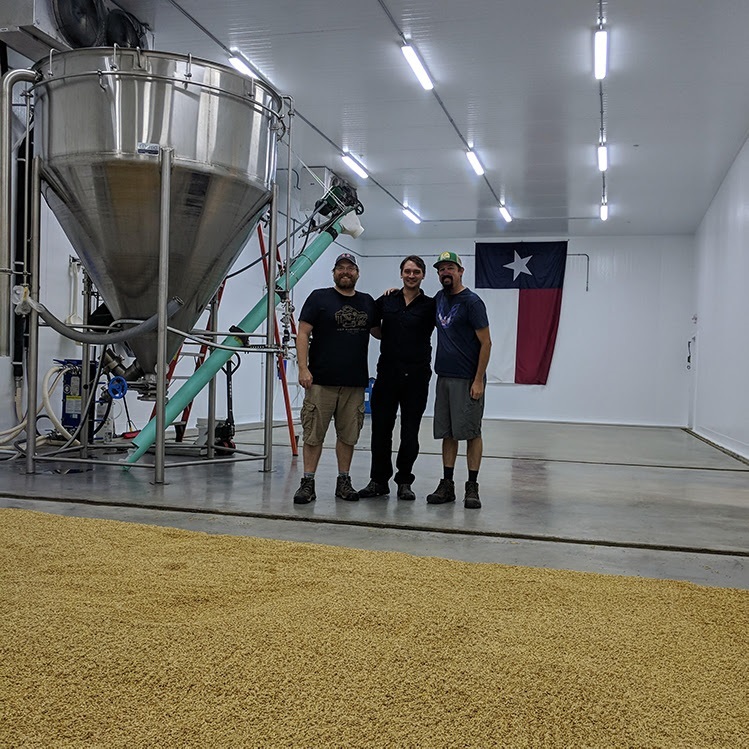 AUSTIN, Texas—Oskar Blues Brewery in Austin, Texas, is now brewing their flagship beer, Dale’s Pale Ale, using locally crafted malt developed by neighboring malthouse, Blacklands Malt. The Oskar Blues team is excited to incorporate quality, sustainable, locally-sourced ingredients, while supporting the community and calling attention to the art of craft malting. Dale’s Pale Ale brewed with Blacklands malt is now available throughout Texas and surrounding states.